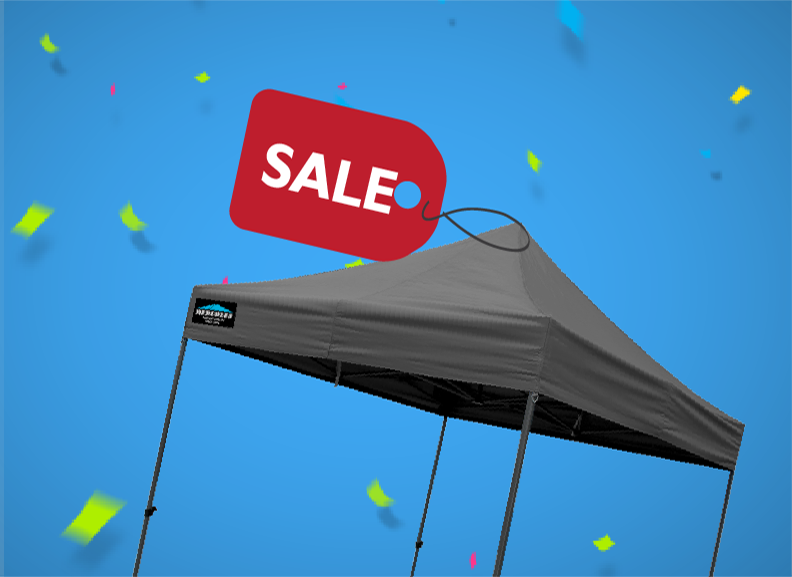 NEW ZEALAND’S LARGEST RANGE OF POP UP GAZEBOS, CUSTOM MADE MARQUEES & BANNERS. 8 Gazebo Sizes That Suit All Needs. 6 Different Ranges Of Premium Pop Up Gazebo. 3 Local Showrooms in Auckland, Wellington & Christchurch. Inflates in just 5-6 minutes, standing out all day. 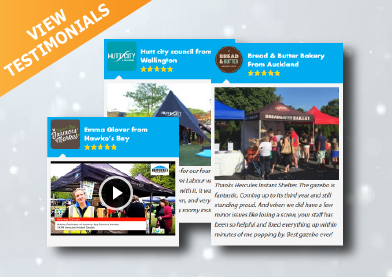 Hercules is a trusted New Zealand supplier of high-quality gazebos and other promotional event items. Since 2008, we have grown to be the largest and most respected supplier of instant shelters nationwide. We offer fast delivery, great prices, and hassle-free service with a collection of gazebo styles to suit all occasions. Dedicated to providing professional shelter solutions, Hercules has you covered, rain or shine! We offer the largest range of gazebos in New Zealand to cater for your requirements, from exhibitions to open markets, events, and leisure. We design our gazebos under high quality-control standards to ensure excellence and value. Our portable gazebos are quick and easy to set up and transport. These are light enough to move around, but will also withstand harsh sporting or commercial environments. Our portable gazebos are the perfect shelter solution for schools, businesses, and sports events. You can also customise your instant shelter with us. Our polyester fabrics are available in a wide range of colours. With our special printing packages, you can print almost any design in high resolution on your Hercules gazebo. Our goal is to work together with you to create the perfect display concept for your brand. You can also shop our wide range of eye-catching advertising products such as flags, banners, posters and more. Make us your one-stop branding solution and turn our gazebos into the ultimate marketing tool! With over 10 years of experience, we are the most reliable and trusted supplier of instant shelters in the country. Our gazebos are easy to set up and dismantle, simple to repair, and come with manufacturer’s warranty of up to eight years. We also provide a full range of spare gazebo parts, available and delivered to you at a low cost. Browse a wide range of exceptional gazebos for sale online. We have options suitable for residential and commercial environments. Our premium gazebos are stunning and crafted to last through rough and tough for years to come. At Hercules, we offer our customers the best price guarantee. You can visit a Hercules Gazebos store in Auckland, Christchurch or Wellington. Get in touch with our friendly, passionate staff and experience the quality of our instant shelters in person before you buy. Find the perfect gazebo for your needs in our extensive range. Shop our gazebos for sale online. If you can’t find a gazebo shop near you, get in touch via our online contact form. We offer quick shipping nationwide, right to your doorstep. Hercules will supply high-quality gazebos guaranteed to fit your requirements. 100% owned and operated in New Zealand, our company designs outdoor gazebos to stand strong in local weather conditions. Feel comfortable and safe under our innovative, easy-to-use portable outdoor gazebos. 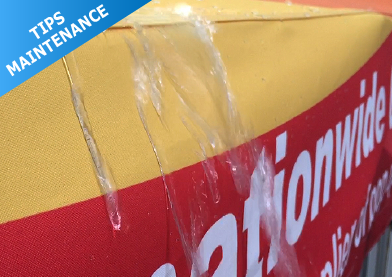 Our high-density polyester fabrics also feature weatherproof PVC coating. Our heavy-duty gazebos are 100% waterproof, fire resistant, and offer great protection against harsh UV rays of up to 50 SPF. Our unique Pro-Velcro wall design keeps our outdoor gazebos sturdy in windy conditions. 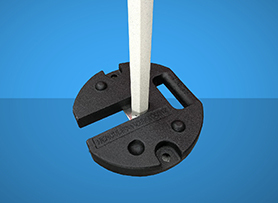 The full Velcro strip fasteners provide easy operation and durable performance. Our gazebos can be set up or collapsed in minutes – making them the perfect outdoor shelter solution. We’ve equipped Hercules gazebos with thick outer legs and truss bars to withstand coastal environments. Our heavy-duty frame structures will withstand wear and tear, lasting for many years to come. Made from dense materials, our strong gazebos are ideal for use in areas with high wind. 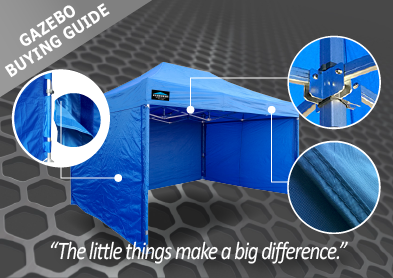 Our gazebos come in 6 frame-strength grades, with one to suit every need and budget. Our commercial-grade steel frames are best suited to family activities. We recommend medium-weight alloy frames for school events and sporting activities. Our alloy frames feature a strong spring tension system and durable aluminium connectors. For the very best in style and stability, we offer outstanding pure aluminium frames. All our frames come in various sizes and colours, with a range of complementary accessories available. Shop our products online or visit our gazebo stores in Auckland, Wellington, or Christchurch today!